They made the ultimate fast and raw music since the end of the 80's. No keyboards !! No female vocals !! 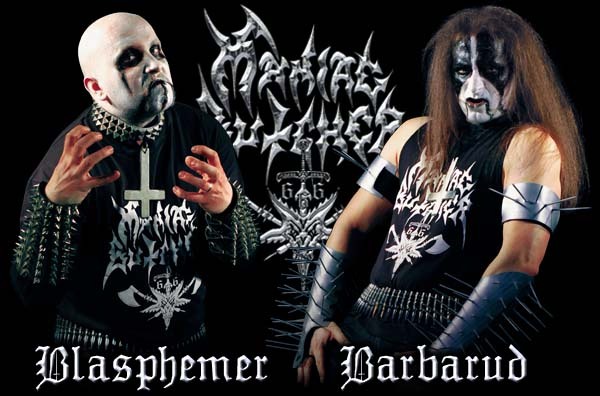 Only pure Black Metal !! They said: "Keyboards are good for disco-music !! Not for true Heavy Metal!! ...and female vocals? We prefer to use the mouths of girls for totally different activities!!"